online and attendance CPD courses. limited at these events, so that they feel like relaxed and interactive seminars rather than more formal lectures. 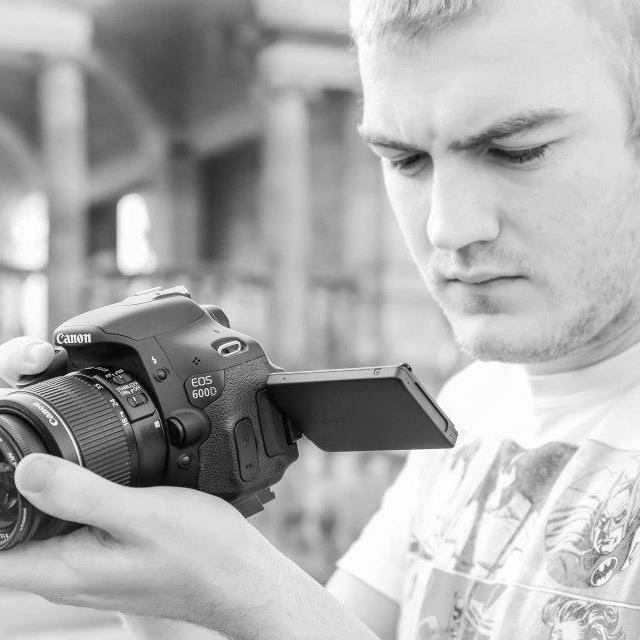 When it comes to practical teaching, our delegates get lots of hands on experience and personal tuition from the lecturer. lectures to watch through our pay-per-view option. “Aha!” moment or share something you learned with your colleagues, it’s all at your fingertips. …and be one step ahead! Meet the team. The people you may meet along the way.....we are all vets or vet nurses so know the profession from the inside out. Jo qualified from Edinburgh in 2003, and has worked in both mixed and small animal practices, from sole charge to busy hospitals. She developed a passion for CPD after completing her GPCert in Small Animal Medicine in 2007, and started Central CPD in 2009 whilst working in a Central London practice and getting frustrated by the lack of easily accessible CPD for those in and around London. Jo has three young children, a Parson Russell called Molly and a lovely black cat called Monty, who all keep her and her husband Simon very busy- it is definitely not a quiet household! 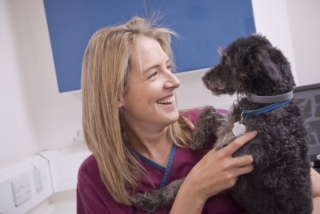 Kerrie has over 10 years' experience within the veterinary industry, starting out as a trainee veterinary nurse, qualifying in 2008 and progressing quickly to senior veterinary nurse within a small animal practice. During her time in practice, Kerrie worked as an assessor offering training and support to student veterinary nurses within the clinic. Kerrie is now proud to continue in the training tradition, working for Central CPD to support our clients for all of their CPD needs. When she's not in front of her PC, she is kept more than busy by her energetic 5 year old daughter, her (less energetic!) 35 year old husband and their two cheeky Bengal cats called Ruby and Murray who are always up to mischief! 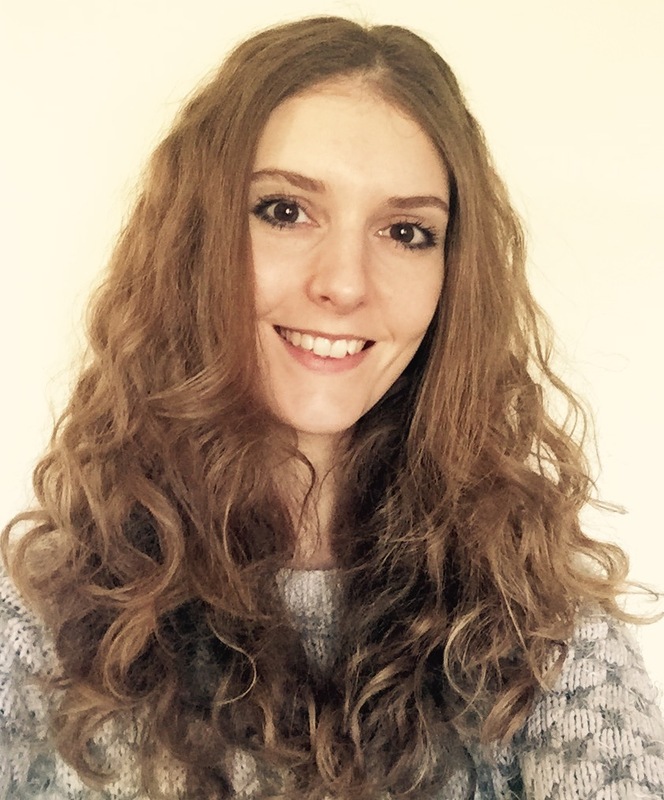 Kat graduated from London in 2009 and worked in mixed practice in Bedfordshire and Kent before joining her current small animal practice in London in 2013. Her primary veterinary interests are diagnostic imaging (ultrasound), and soft tissue surgery. Kat joined the Central CPD team in 2012 as an event co-ordinartor after winning a mini-pad on our stand at the London Vet Show! 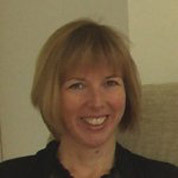 Rachel qualified from London in 1992 and has had a varied and interesting veterinary career to date- she spent 10 years in general practice and the next 10 in specialist practice, where she saw both medicine and dermatology referrals having gained her Certificate in Dermatology in 1999 and her Medicine Certificate in 2007. Rachel joined us as an even co-ordinator in 2012, and as well as organising the course and participating gives great feedback and course suggestions to ensure that we continue to provide high quality CPD to our delegates. Sophie started working for Central CPD in 2017 as an events co-ordinator. 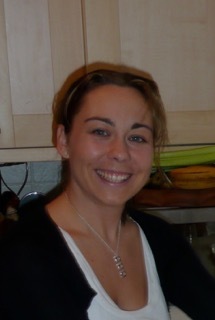 She has been working in the veterinary industry for over 6 years as a receptionist (alongside Kerrie!) after completing a diploma in small animal care. 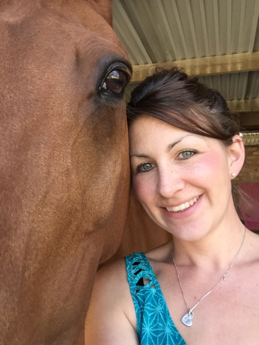 She took a short break to start a family and now has a busy home with 2 young daughters, Tallulah her cat and she occasionally fits in time to ride her gorgeous horse Paddy. Sophia qualified from Cambridge in 2007. 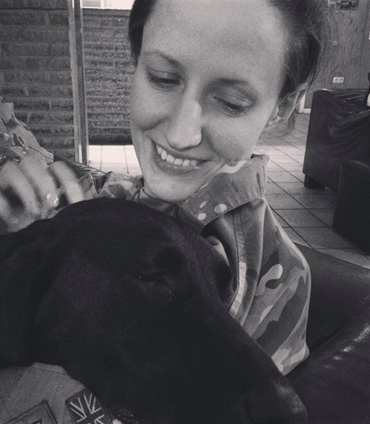 She developed an interest in veterinary education and professional development while she was as a vet in the Army, where her job included teaching canine first aid and emergency care to everyone from dog handlers to consultant doctors. She went on to spend a year as Veterinary Training Advisor at The Brooke, managing and delivering the training programme for their team of 140+ overseas vets. She is particularly interested on the role of video and multimedia resources in developing professional skills. In addition to her role at Central CPD, she is a co-founder of the Learn Appeal Farriery Project and is also a trustee of Communities for Horses; a small charity delivering equine welfare and handling training to the urban horse owning communities of South Wales.